No chips, cracks or damage to be found. 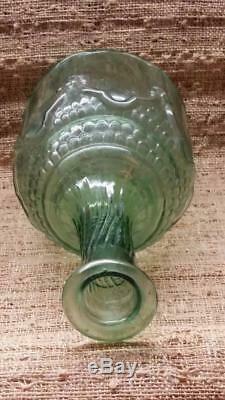 Rough hand blown pontil on bottom. 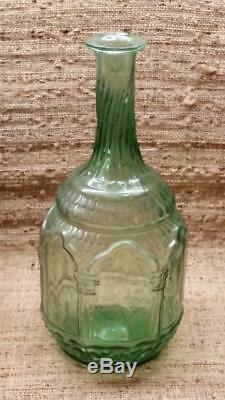 Vintage Antique Green Hand Blown Glass Wine Bottle 1/2 Gal. 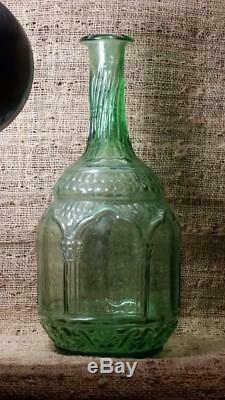 Vintage Heavy Green Glass Wine Bottle. Weight 2 pounds 2 ounces. 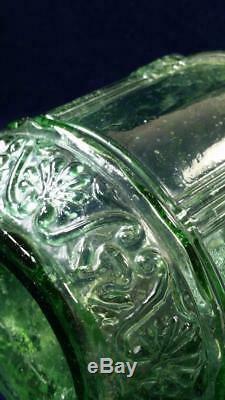 Unknown origin, this has a beautiful design and form. 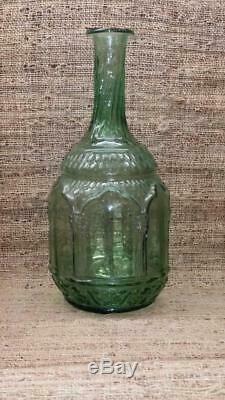 It appears to be hand blown in some manner as it does have a rough pontil on the bottom. 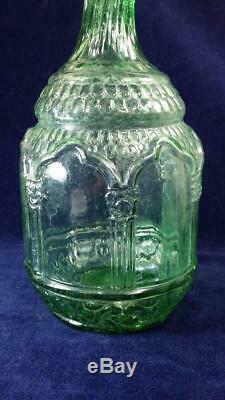 Measuring 5-1/2" wide x 12-1/4" tall with no chips, cracks or damage that we can find, this holds 1/2 Gallon +. Get Supersized Images & Free Image Hosting. Create your brand with Auctiva's. Attention Sellers - Get Templates Image Hosting, Scheduling at Auctiva. 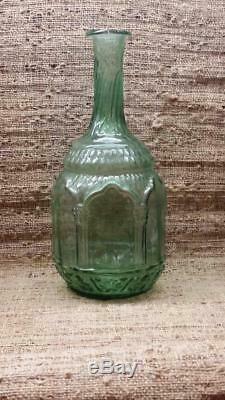 The item "Vintage Antique Green Hand Blown Glass Wine Bottle 1/2 Gal. + Unknown" is in sale since Friday, October 20, 2017. 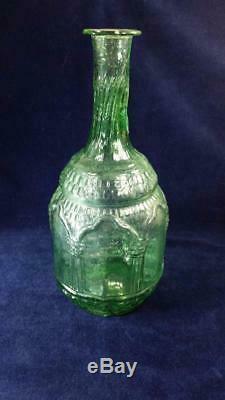 This item is in the category "Collectibles\Bottles & Insulators\Bottles\Modern (1900-Now)\Other Modern Bottles". 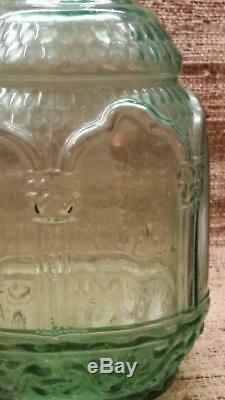 The seller is "warmbreeze" and is located in Spring, Texas.